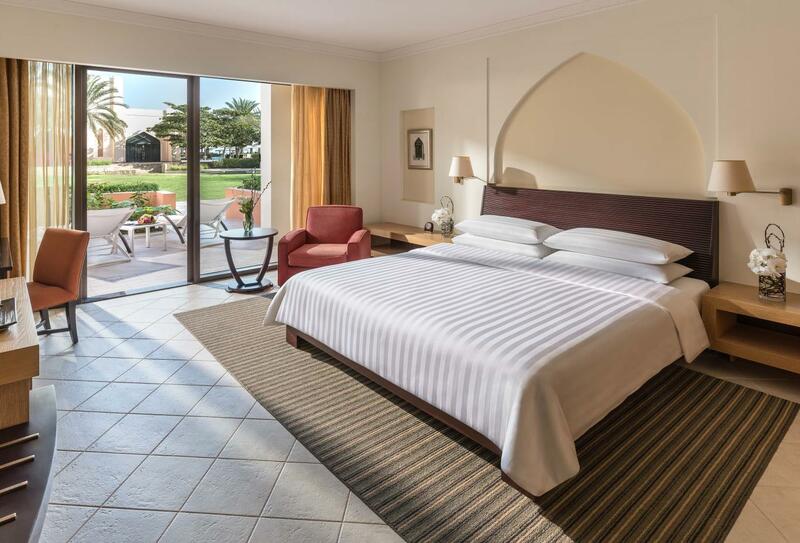 This five-star resort complex is set in 124 acres and comprises three hotels; Al Bandar, Al Waha and Al Husn - there are a total of 680 bedrooms, all sea-facing and all with spacious indoor and outdoor space. 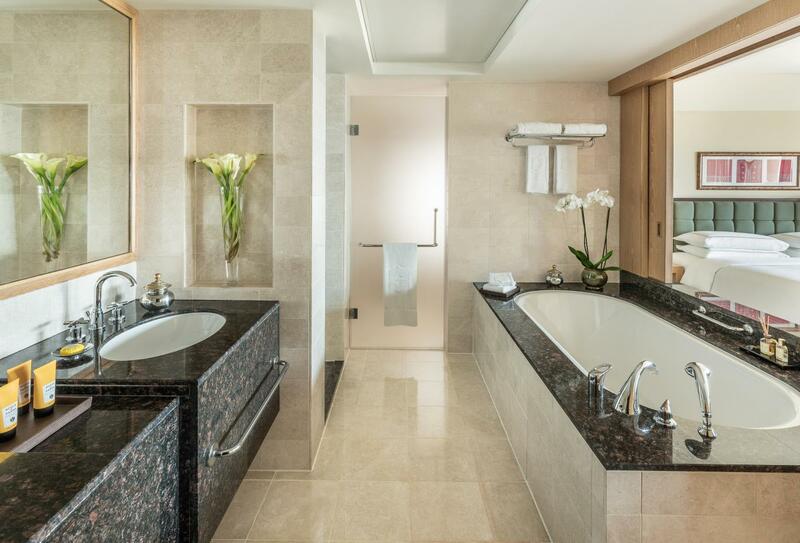 As part of this larger property there is an extraordinary range of dining options including six main restaurants, seven casual dining outlets and pool bars, three lobby lounges, two bars and a nightclub. 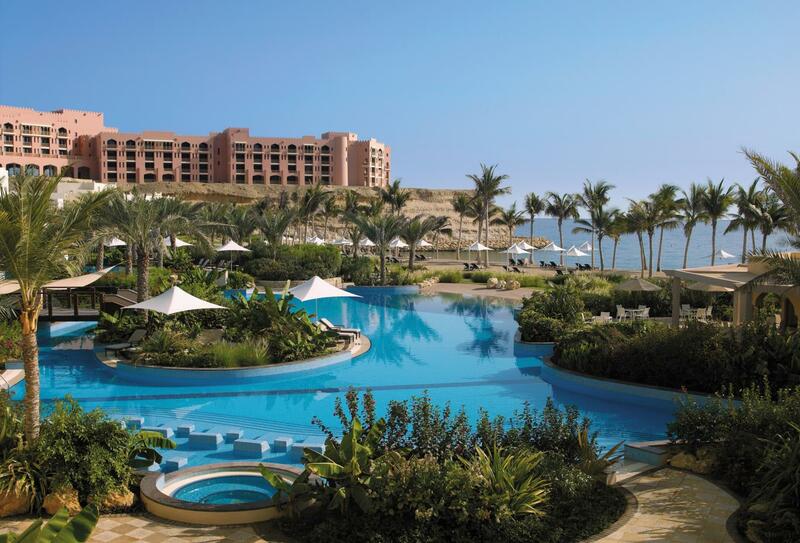 Leisure facilities include the focal-point pool complexes, linked by a lazy river being. 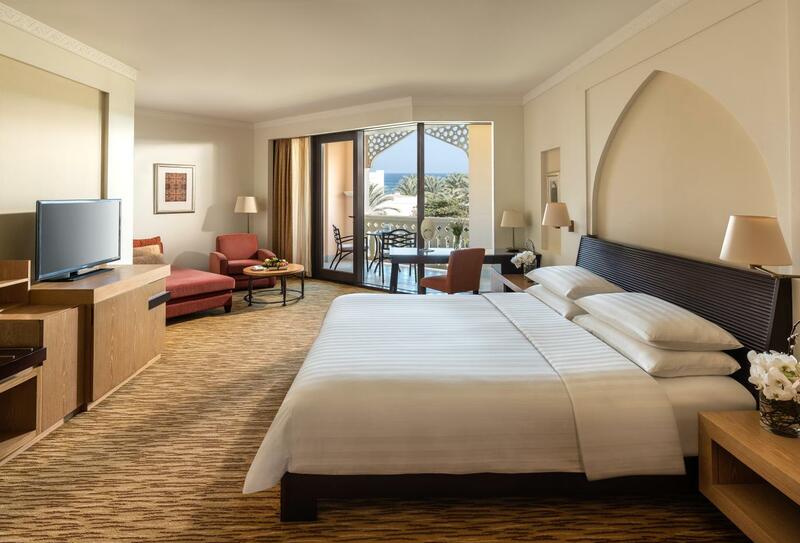 You’ll also find a CHI spa, three private beaches and a host of sporting activities - Shangri-la’s Barr Al Jissah Resort & Spa Al Bandar benefits hugely from it’s sister properties yet maintains an independent ambience. 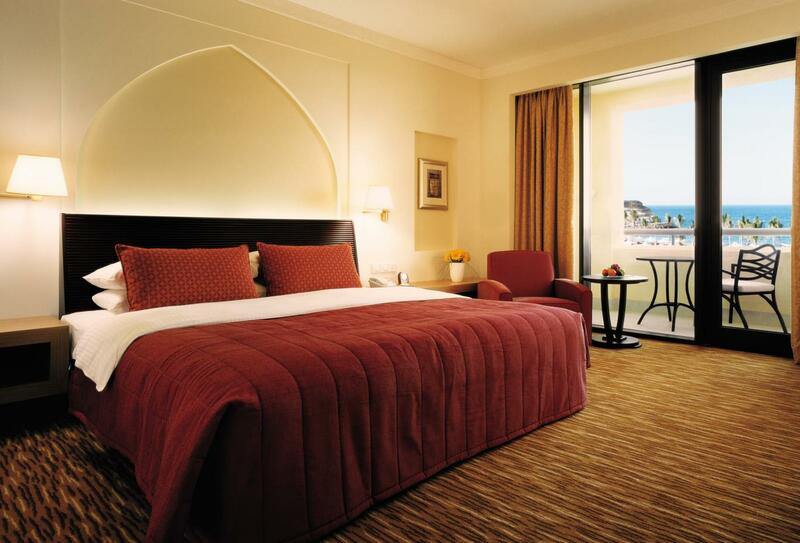 Offers expansive space, Arabian-inspired decor and views over the garden and Gulf of Oman. 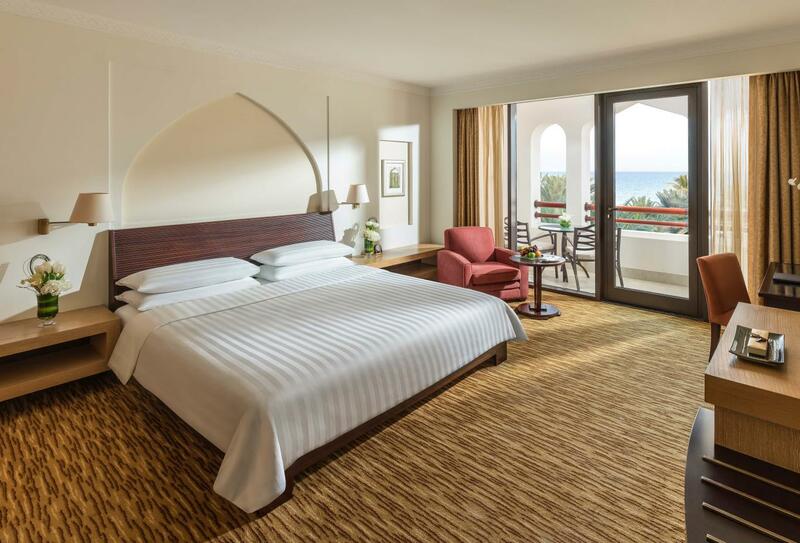 Featuring a blend of contemporary and Arabian-inspired décor the spirit of Oman is reflected in your surroundings; this room benefits from a large balcony or patio. 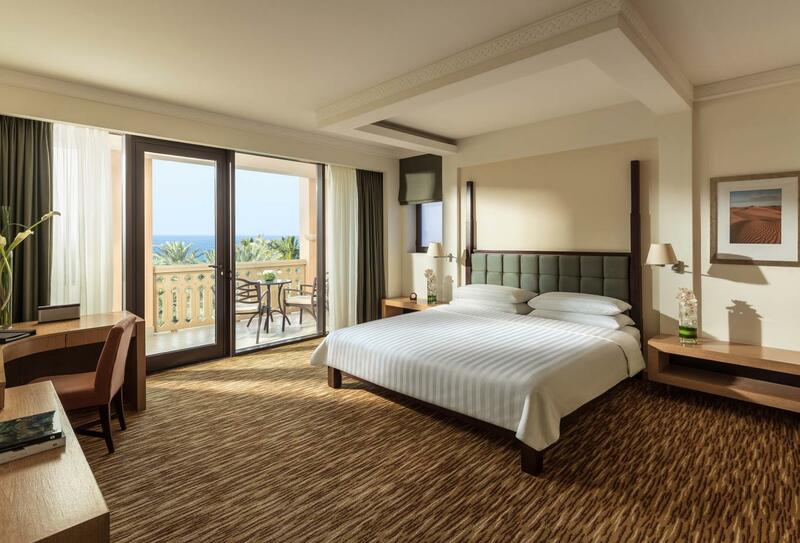 Featuring a blend of contemporary and Arabian-inspired décor the spirit of Oman is reflected in your surroundings; views of the Gulf of Oman may enjoyed over the garden & pools. 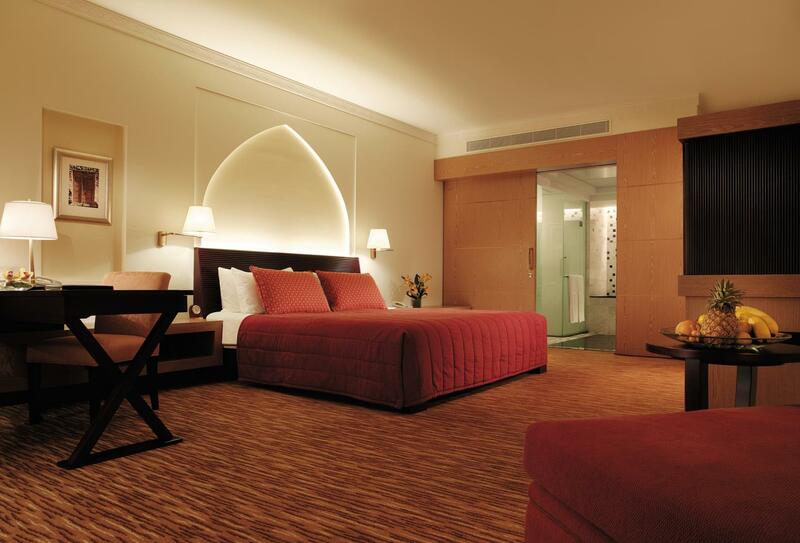 Spacious rooms featuring a blend of contemporary and Arabian-inspired décor. 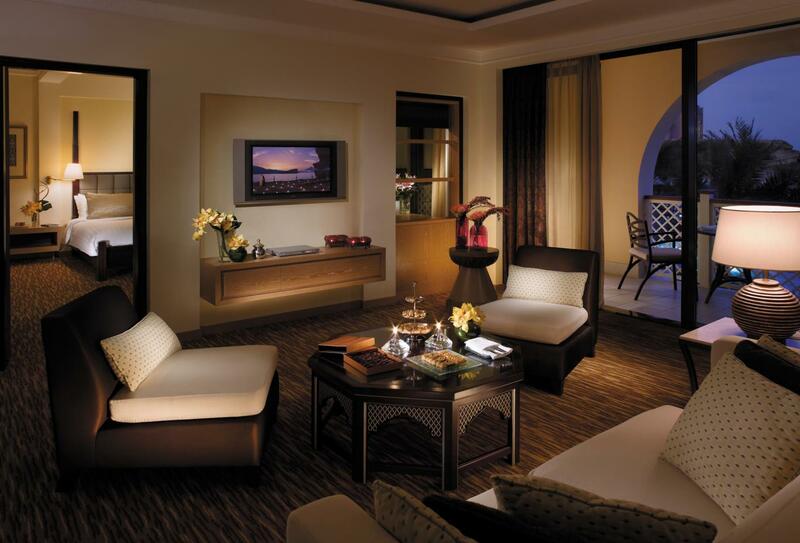 The spirit of Oman is reflected in your surroundings while views of the Gulf of Oman may be enjoyed over the garden & pools. 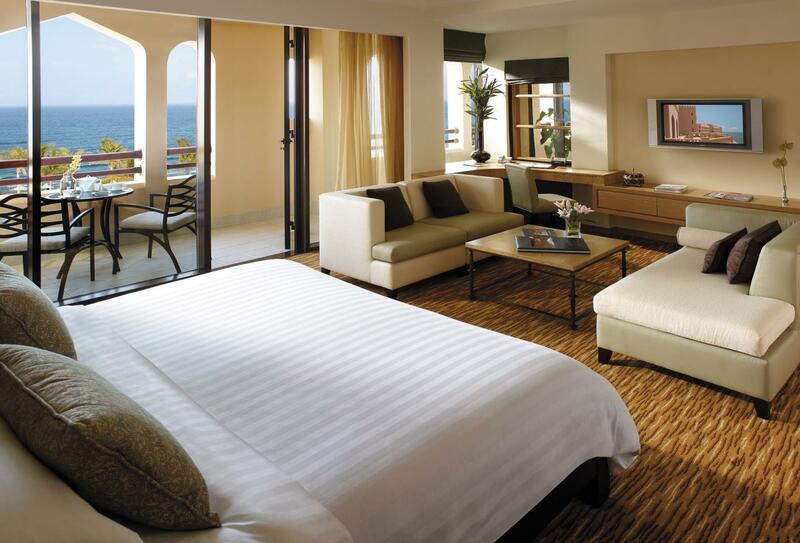 This suite features a separate bedroom and sitting area plus a generous balcony or patio. 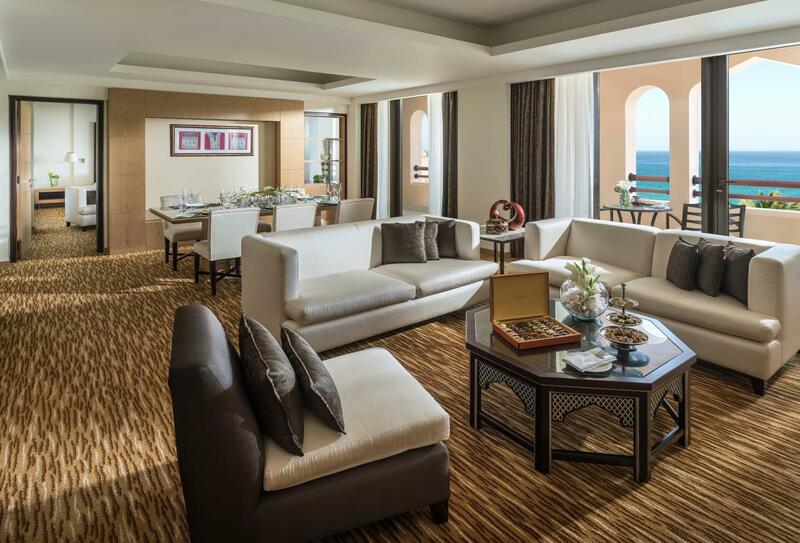 Enjoy expansive space both indoors and out in this generous Arabian-inspired suite with Gulf of Oman views and state of the art amenities. There is a separate bedroom and sitting area plus a generous balcony or patio. Sanctuary is Shangri-La’s Care for Nature Project which offers nature activities that are sensitive to the region’s unique ecosystem. Included in this is the Turtle Care Project, which has appointed a turtle ranger, to protect the endangered hawksbill and green turtles, native to the beaches of Oman. Al Tanoor serves Arabian cuisine as well as Mediterranean, Persian, Indian and Turkish favourites, A la carte dining is also available. Open for breakfast 06.30-11.00, lunch 12.00-15.00 & dinner 18.30-23.00. Seats 230. Authentic Italian restaurant open 19.00-23.30. Seats 94. Situated in a piazza within the resort and serving Mediterranean and Asian tapas in addition to Middle Eastern mezze. Open 18.00-01.00. Seats 96. 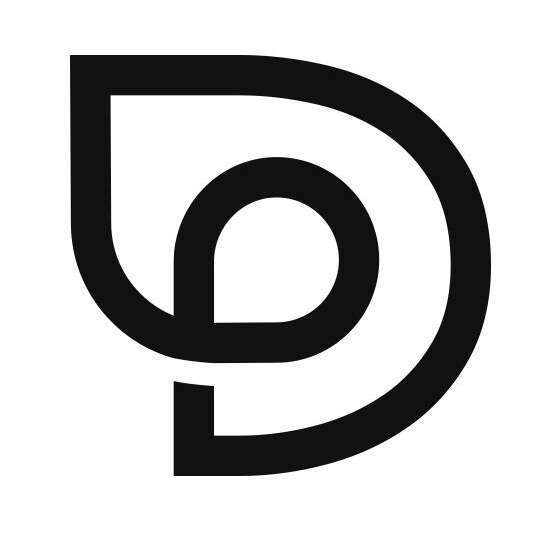 A contemporary coffee house serving a diverse selection of freshly brewed coffees and loose-leafed teas plus a selection of pastries, homemade ice-cream and other desserts. Open 11.00 to 20.00. Seats 37. Situated on the ground level and offering happy hour between 20:00 -21:00. Open 18.00-02.00. Seats 85. 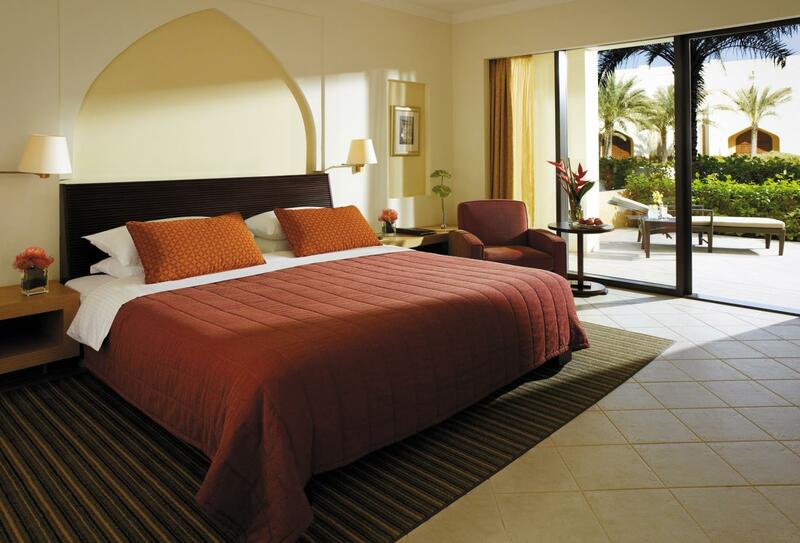 Situated poolside and serving pizza and light meals as well as beverages. Open 10.00-19.00. Seats 110. 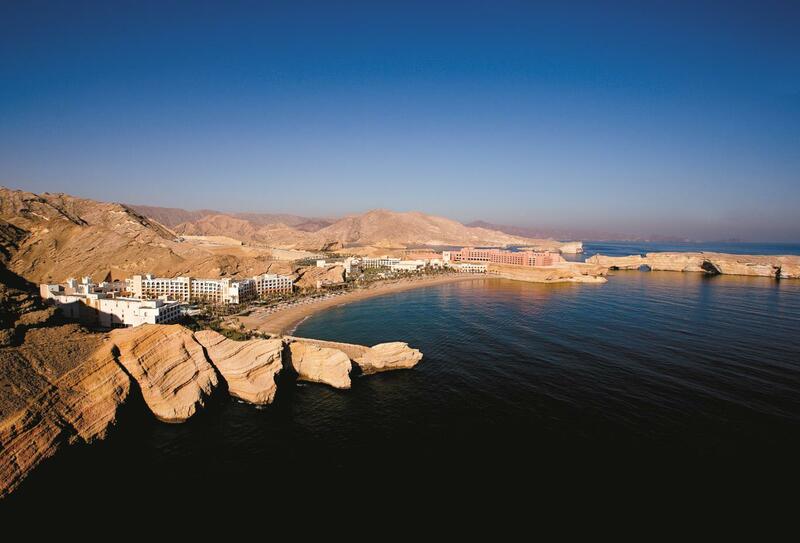 The perfect spot for pre or post dinner drinks and light meals with views over the Gulf of Oman and surrounding resort. Open 18.00-02.00. Seats 80. 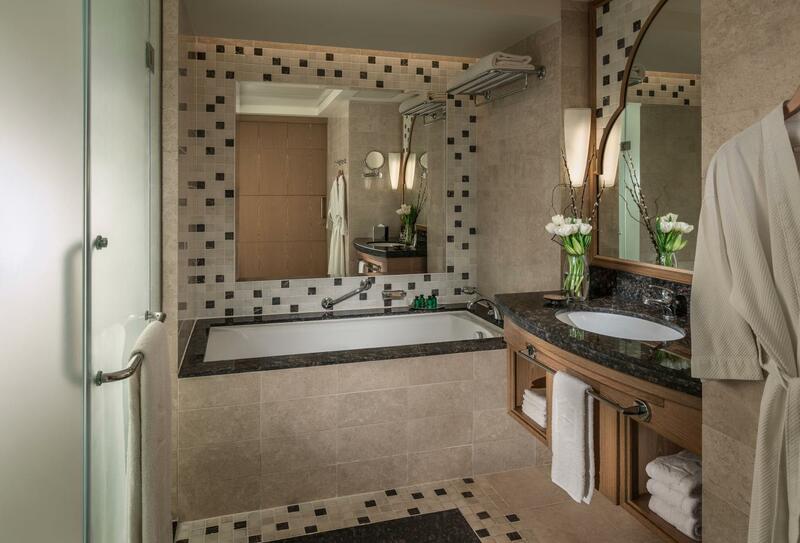 Situated on the lobby level making it convenient for snacks and beverages at any time of day. Open all day and evening until late. For early evening cocktails and refreshing beverages situated perfectly on the beach. Open 10.00-19.00 (food menu available 12noon-16.00) Seats 54. Relaxing lounge perfect for pre-dinner drinks, late-night cocktails, wine and champagne. Open evenings until late. Please note that guests must be aged over 21 after 21.00. 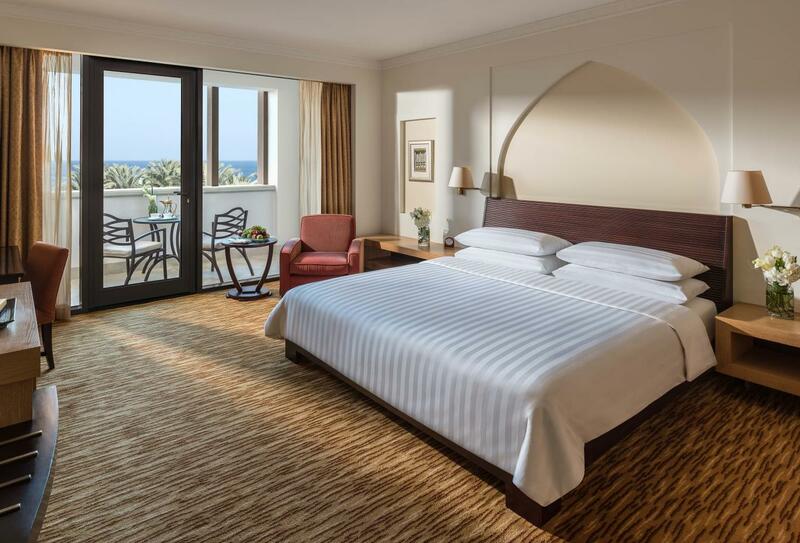 Shangri-La’s Barr Al Jissah Resort & Spa - Al Bandar is on the Bay at Barr Al Jissah with Muttrah and the old city of Muscat within easy reach. 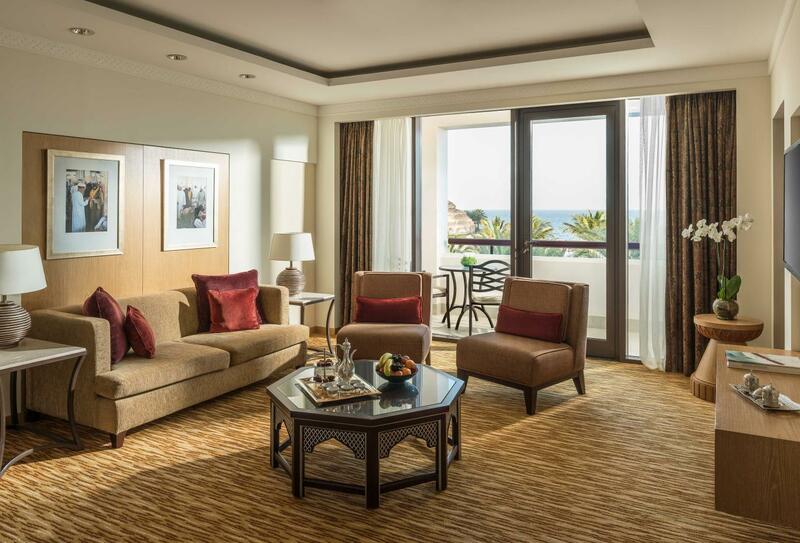 Families with children of all ages are welcome at the resort and may enjoy the facilities of the greater resort; Shangri-la’s Barr Al Jissah Resort & Spa Al Waha offers most of the children’s amenities and which are open to guests of Al Bandar.